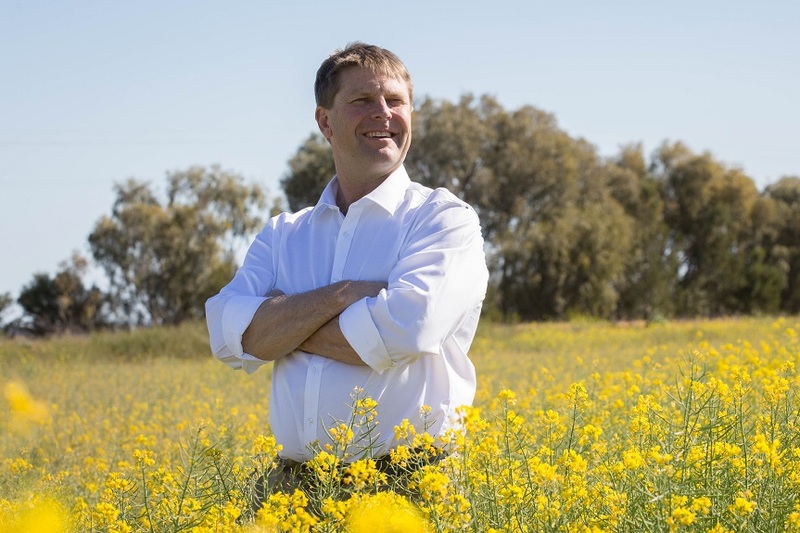 Member for Murray Austin Evans was narrowly defeated at the March 23 State Election by the Shooters, who exploited the drought for political gain. While Mr Evans was only in Parliament for a relatively short time – he replaced long-serving Member for Murray Adrian Piccoli at a by-election in 2017 – he will have a lasting legacy. The single biggest project Mr Evans secured for Murray was the rebuild of Griffith Base Hospital – an almost quarter-billion-dollar investment into health services for the southwest. He also campaigned strongly for the restoration of thousands of timber jobs along the Murray River, something scrapped by Labor and the Greens. But he also reopened Pooncarie School after a seven-year recess, a big deal for that small community. Improved sporting facilities right across the electorate including the Regional Sports Precinct in Griffith and the Leeton Pool. The NSW Nationals thank Mr Evans for his immense service to the Party and to the people of Murray. We know Austin will continue to be an advocate for the people of Murray and the positive plans The Nationals put forward for the region and we wish him and his family all the very best for the future.